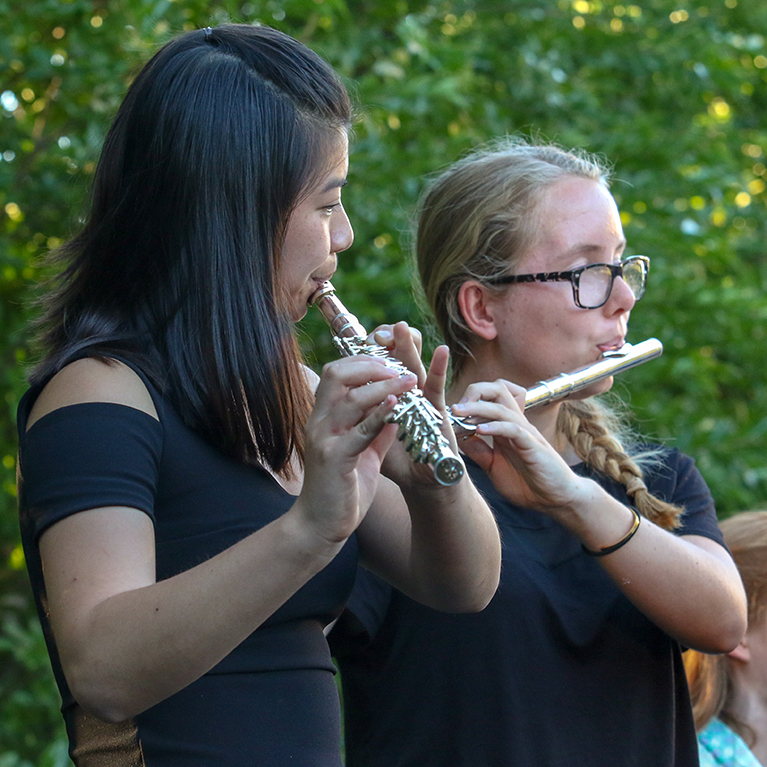 Join fellow Bay Area flute players at the first ever Bay Area Flute Day, hosted by the Community School of Music and Arts in Mountain View, CA. Flutists of all levels will find an array of activities to enjoy including workshops, masterclasses, demonstrations, exhibits, etc. $75 - includes two tickets to the opening night concert and admission to all Sunday events and workshops. Guest Artist Jonathan Keeble is known for his rich tone, effervescent personality, and nuanced musicality. In high demand as performing artist and master class clinician. He has been described as having an â€œinfinitely flexible sound, with many subtle colors,â€� and is among the leading performer/pedagogues of his generation. Contributing Artist include CSMA faculty, Chin-Fei Chan, flute & Meng-Hua Lin, piano. For more information visit arts4all.org.